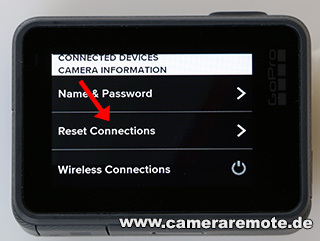 This tutorial shows you how to reset the GoPro Hero 5, Hero 6, and Hero 7 (Hero+ and Hero 2018) Session WiFi password. 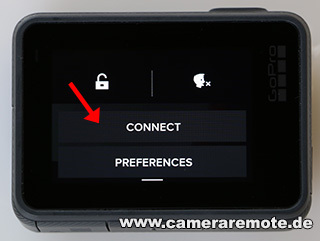 Resetting the password is slightly different between Hero 5/6 and 7 cameras. 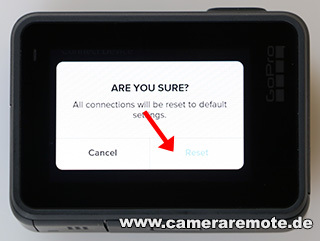 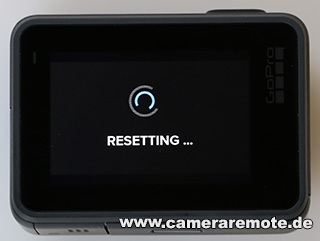 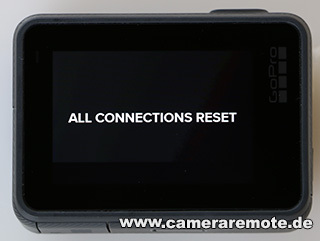 Select RESET: The GoPro camera will now reboot and assign a new WiFi password to the camera. 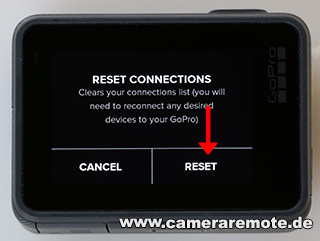 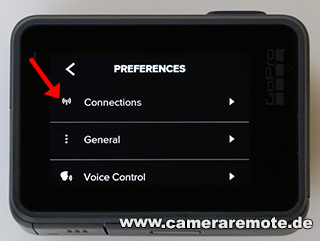 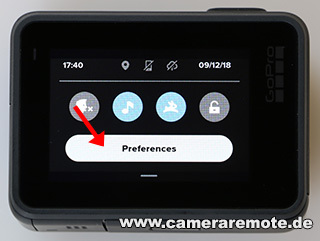 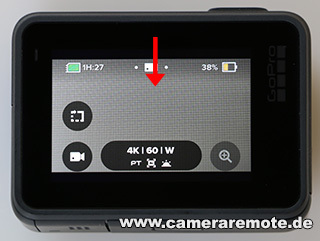 This part shows the resetting process for the GoPro Hero 7 White Edition, Hero 7 Silver Edition, Hero 7 Black Edition, as well as the Hero+ and the Hero 2018. 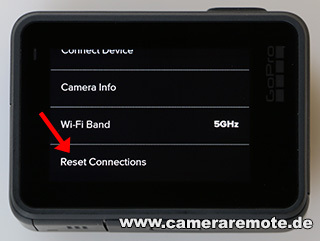 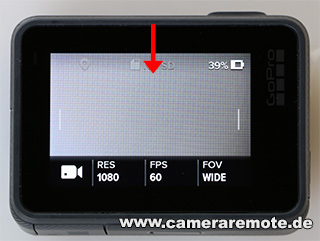 The camera will now reboot and assign a new WiFi password to the camera.